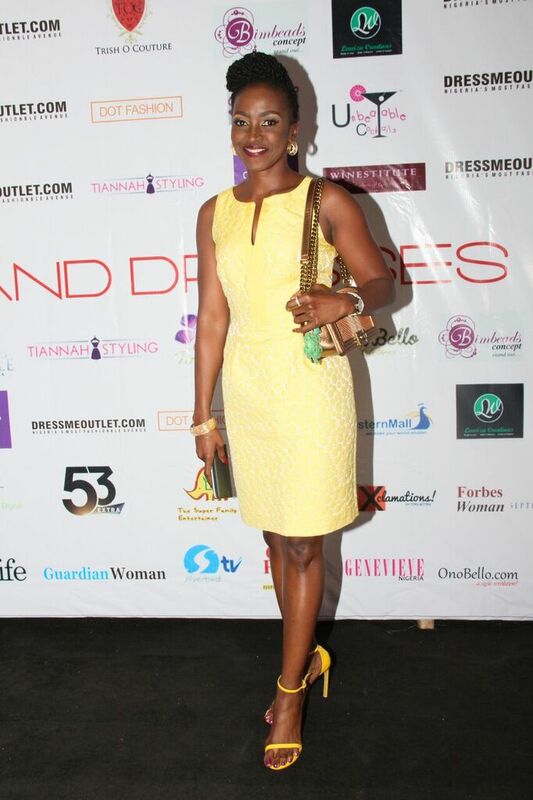 Cocktails & Dresses “Made-in-Africa” Movement plus Dressmeoutlet.com officially launched on Sunday, May 22nd 2016. 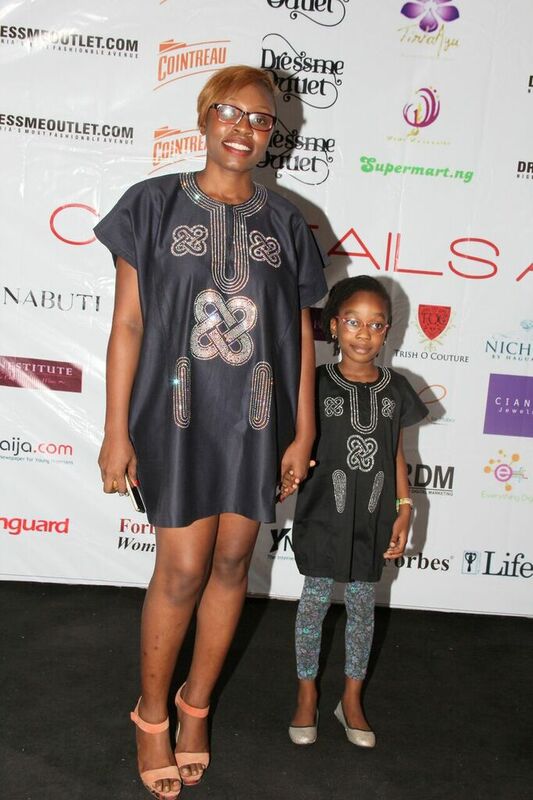 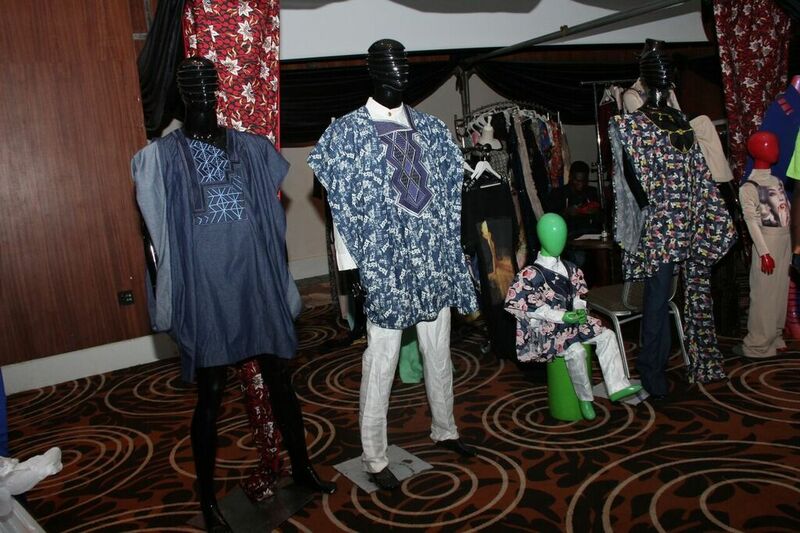 This marks the maiden edition of the bi-annual fashion exhibition. 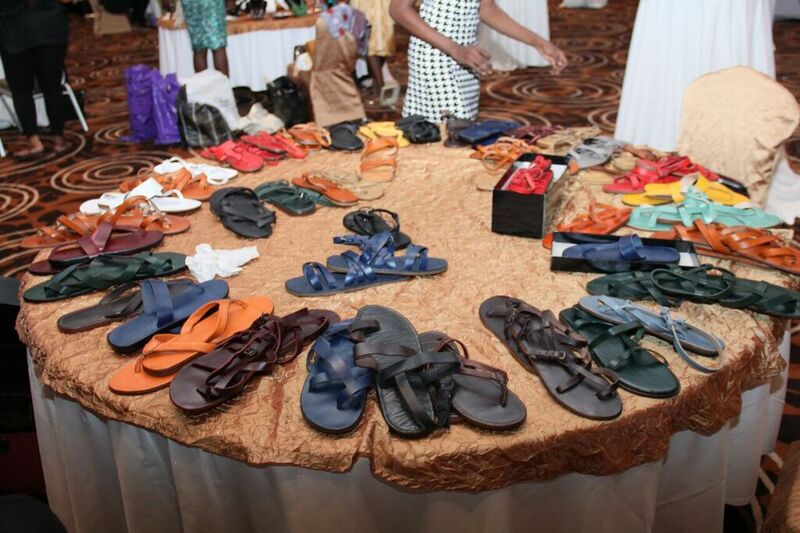 The long awaited fashion exhibition which has been the outlet’s brainchild from inception took place at the Grand Ball Room of Intercontinental Hotel, Victoria Island, Lagos, which was completely ‘revamped’ exclusively for the special event. 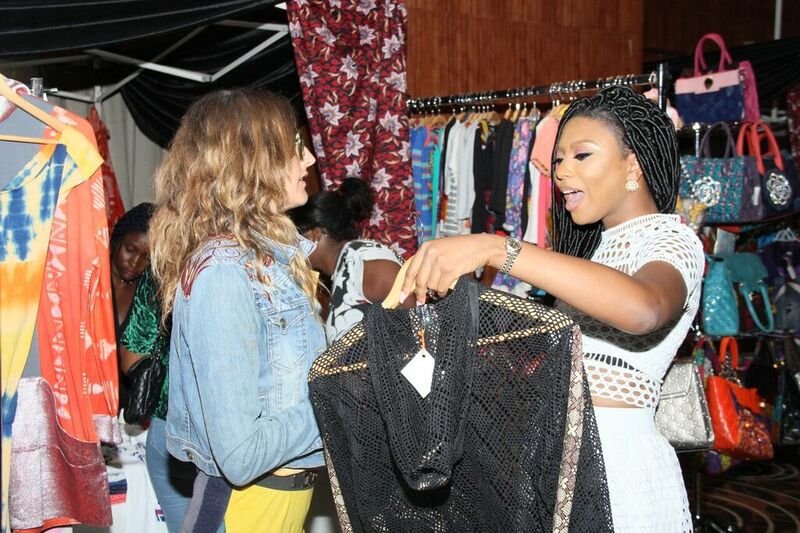 The space was transformed (literally overnight) by Chronique Events into a fashion exhibition gallery, which showcased high-quality fashion, which had new life breathed into it by both new and also well-known African fashion designers. 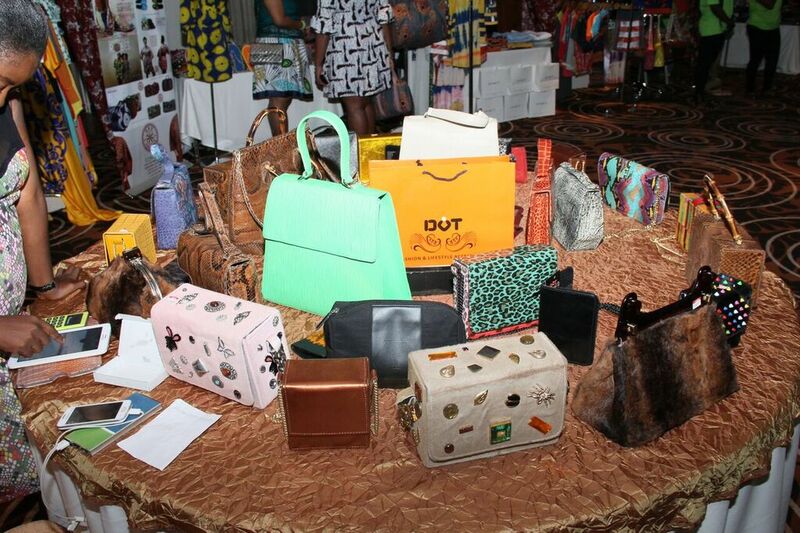 The ‘Made-in-Africa’ exhibition was without a doubt an addition to the growing fashion industry showcasing exactly the best of bags, shoes, accessories and beauty products. 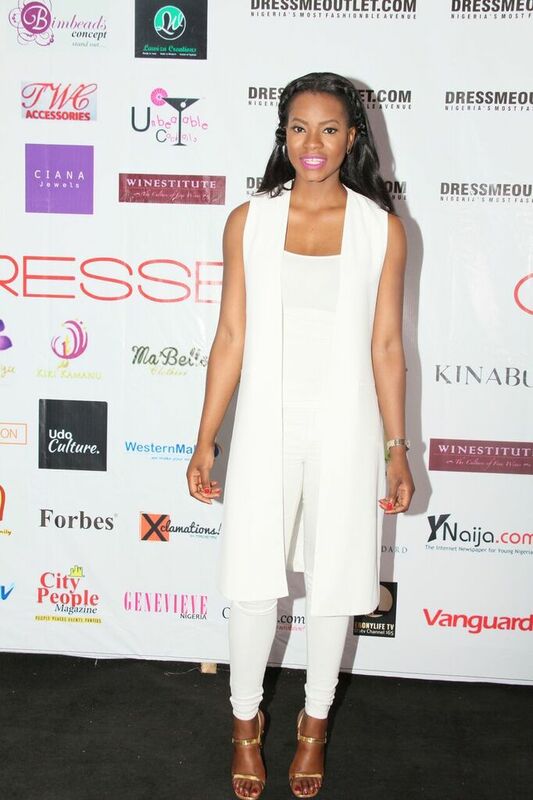 Cocktails and Dresses fashion industry event is all organized by the “Fashion Amazon of Africa” Dressmeoutlet.com. 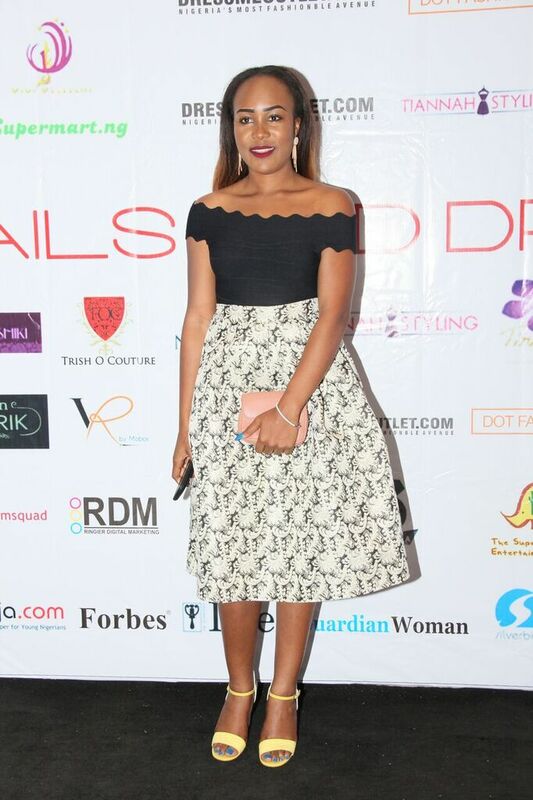 Cocktails & Dresses was hosted by Coolfm OAP Kaylah Oniwo while Idia Aisien of Spice TV was the black carpet host who was looking elegant in a dress by Amarelis and clutch from Mobos Fashion. 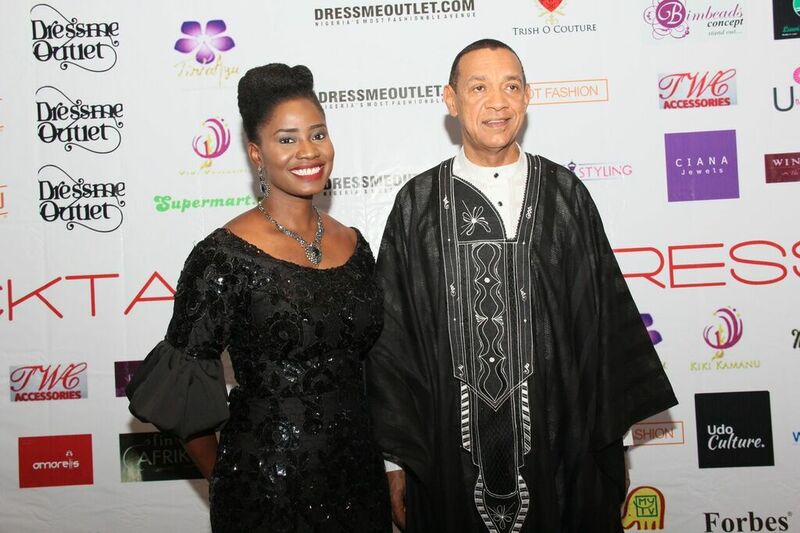 The black carpet certainly came alive with the likes of Senator Ben Murray-Bruce, Hon. 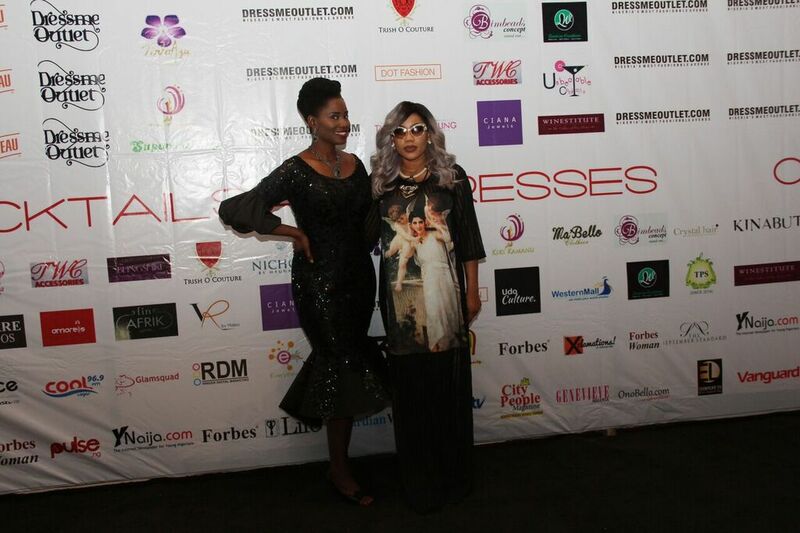 (Mrs.) Lola Akande, Mrs Oyinda Ogunsawo, Olatorera Oniru-CEO Dressmeoutlet, Kate Henshaw, Chief Majekodunmi, Stephanie Coker, and many others.